Home > Uncategorized	> HB1193 Has Passed Both Chambers! HB1193 Has Passed Both Chambers! Just moments ago, House Bill 1193, our insurance recoupment reform bill just passed the House 116 to zero. It is now on its way to the Governor’s desk! 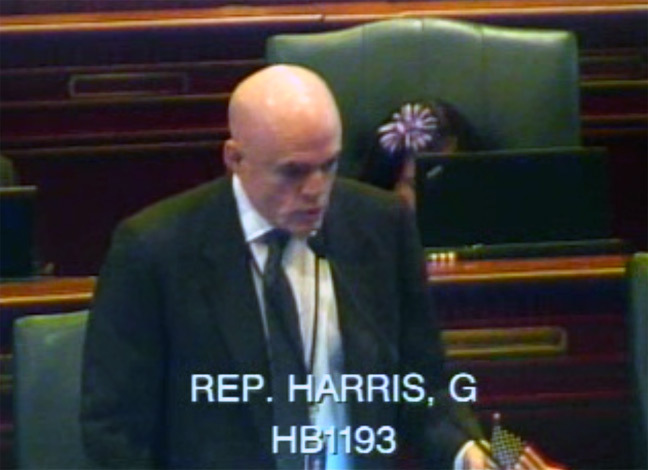 Below you can see Representative Greg Harris presenting our bill for a final vote. I believe even the little girl with the purple flower voted yes.